We have to simultaneously promote both urbanization and rural revitalization to realize our general goal of modernization, and prioritize agriculture and villages. 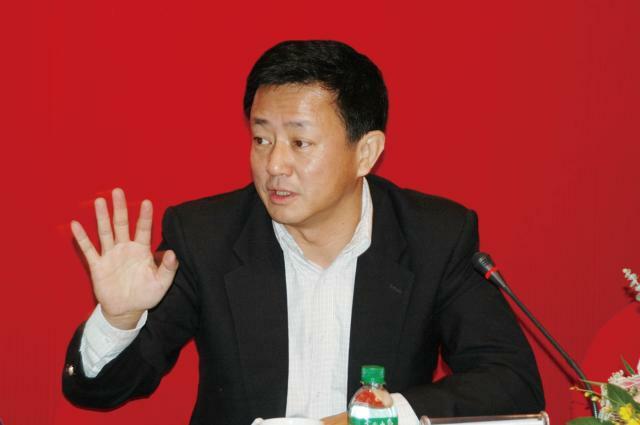 Chen Xiwen, a delegate to the 13th National People’s Congress and former deputy director of the office of the Communist Party of China’s rural work leadership team, in the preface for the new book Chinese Farmers’ Migration and Modernization, by Cui Chuanyi, a researcher on rural issues at the Development Research Center of the State Council. 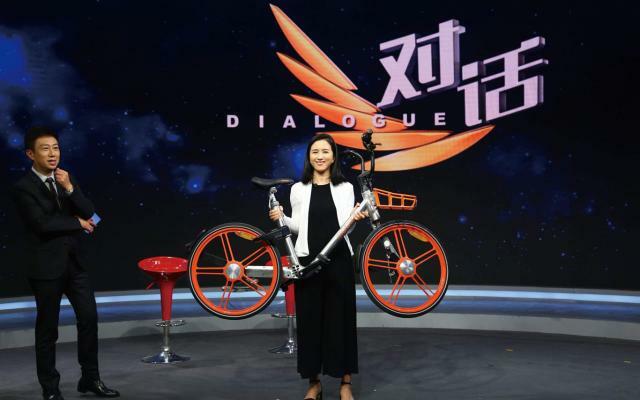 Popular blogger Han Han on his microblog, slamming a recent viral article that warned of the increasing income gap, which pointed out that the founder of bike-sharing app Mobike has earned millions, while many of her peers have apparently accomplished little. Fan Gang, a member of the Currency Policy Commission of the People’s Bank of China and deputy director of the China Society of Economic Forum, sharing his ideas on how to use domestic capital at the 2018 Boao Forum for Asia, held in Hainan Province. Peking University economist Justin Yifu Lin on the current trade conflict between China and the US, at an economics forum held by the National School of Development at Peking University. 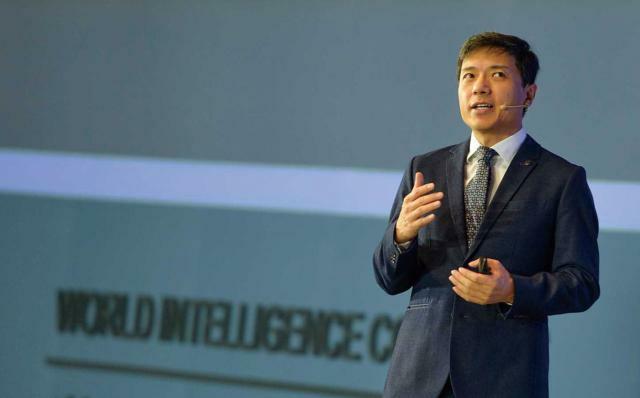 Robin Li, president of China’s internet search engine giant Baidu, sharing his thoughts on user privacy at the latest China Development Forum. His remarks have triggered violent criticism from many people, including lawyers and other internet bosses. Shen Jianguang, chief economist of Mizuho Securities Asian Branch, commenting on Chinese President Xi Jinping’s speech at the 2018 Boao Forum for Asia at the China Chief Economist Forum, a private financial and economics think tank where Shen serves as a council member. 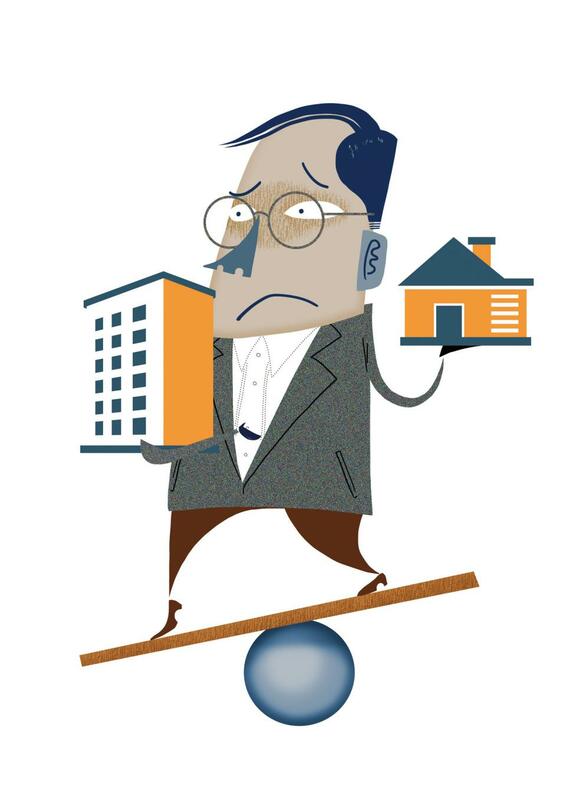 Tang Liming, a researcher at the Chinese Academy of Social Sciences on urban strategies, industrial planning and public policy, writing for financial portal Caixin on how to attract foreign investment to China. 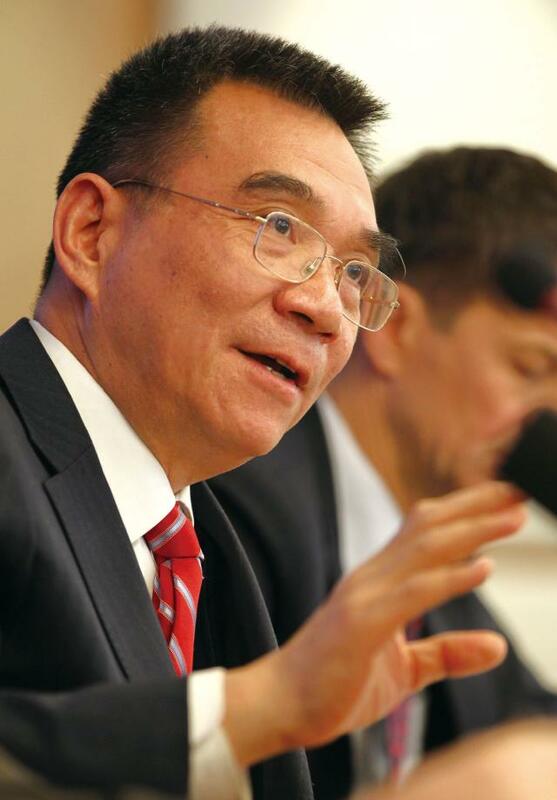 Long Yongtu, president of the Center for China and Globalization (CCG) and former deputy minister of China’s former Ministry of Foreign Trade and Economic Cooperation, suggesting cautious use of the term of “trade war,” at a recent forum jointly hosted by CCG and China Global Television Network. He believes that cool heads are urgently needed to quiet down the markets. Commentator Lin Feiru, criticizing the methods of teaching history in China, on the Chinese website of the Financial Times.